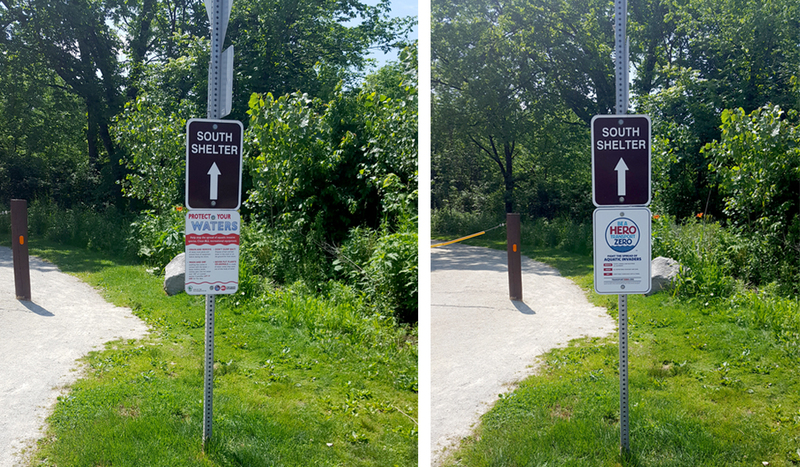 At the Forest Preserve District of DuPage County, “Protect Your Waters” signs, like the one pictured on the left, have been replaced with “Be A Hero-Transport Zero” signs. Forest Preserve District of DuPage County, Illinois, home to 25,000 acres and more than 29 actively managed water bodies, now displays over 120 signs bearing the Be A Hero—Transport Zero™ (BAH) message. The change from the older “Protect Your Waters” signage grew out of the recent statewide adoption of BAH as the primary invasive species awareness campaign in Illinois. 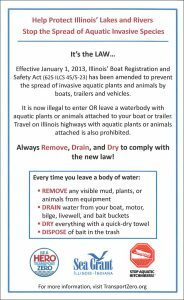 Illinois law was changed on January 1, 2013 to prevent the spread of invasive aquatic plants and animals by boats, trailers, and vehicles. Dan Grigas, a fisheries ecologist at the Forest Preserve District of DuPage County, was heavily involved in getting the signs installed with the help of Illinois Department of Natural Resources. The signs also serve as an important reminder to boaters to follow the law that makes it illegal to leave a waterbody with aquatic plants or animals attached to a boat or trailer. In 2013, Pat Charlebois, IISG aquatic invasive species coordinator, and her team developed the campaign that encourages recreational water users to take simple steps—remove, drain, and dry—after a day on the water. An IISG survey of boat show attendees found that people who have heard these messages are more likely to take action to prevent the spread of invasive species. “We’re excited that DuPage has joined the campaign in such a big way,” Charlebois said. For more information visit TransportZero.org and ReleaseZero.org.  To learn more about becoming a Be a Hero partner, contact Pat Charlebois at charlebo@illinois.edu.